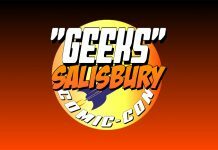 City Hall, Salisbury, UK played host to Geeks Comic Convention with many enthusiastic costumers and traders gathering for a fun day in a city. 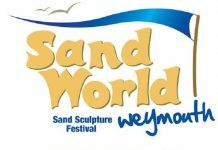 San World in Weymouth pays tribute to a galaxy far, far away. 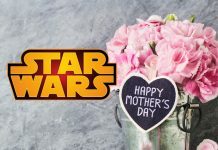 Let the GFFA point you towards the perfect gift for mom. 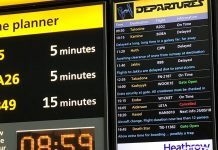 In a tribute to Star Wars Day yetserday, Heathrow Airport cancelled a flight to the planet Alderaan with a 'fake' depatures board; also GCHQ and the British Army got involved too! 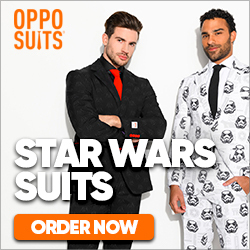 Jedi Vs Sith: Which Costs More To Join? 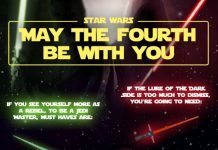 In honour of Star Wars Day, Idealo worked out which side would cost the most money to join; The Dark Side or The Light Side? 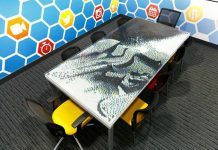 Cork boards need not apply. 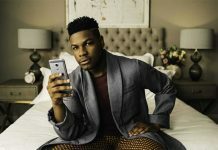 Star Wars actor John Boyega paid a visit to the lab and library of Imperial College London in his PJs and dressing gown this week to launch the DreamLab app which lets users help fight cancer as they sleep. 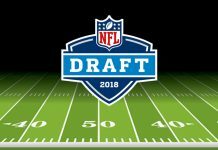 Now this is how your name gets called for the NFL Draft. 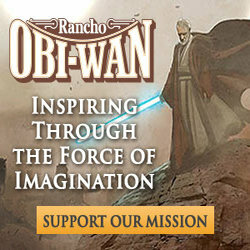 The Force will be with the 49ers. 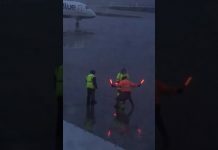 At a rainy airport, the people who usually wave to help direct planes into their gates wave their illuminated wands in an homage to Star Wars. 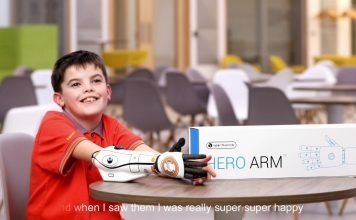 Mattel's CEO Margo Georgiadis steps down after just 14 months in the job, and Arsenal's manager Arsene Wenger will leave the football club after 22 years. 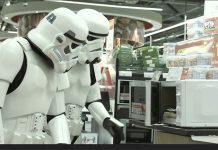 3 easiest ways in getting discounts while shopping. 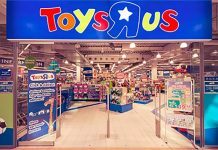 Farewell Toys ‘R’ Us: What Next? 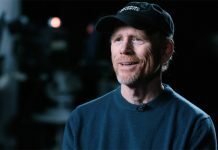 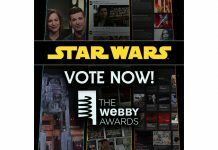 Vote For ‘Star Wars’ In 2018 Webby Awards! 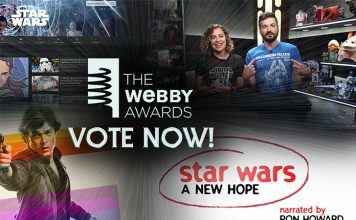 You only have till the end of play tomorrow (Thursday) to vote for Star Wars & StarWars.com in the prestigious Webby Awards. 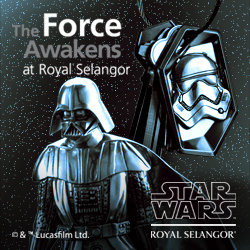 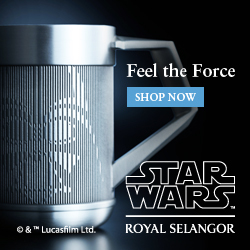 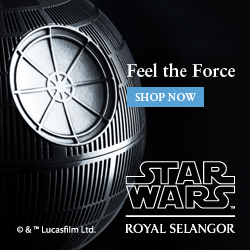 Harness the power of the Force in your daily workout routine. 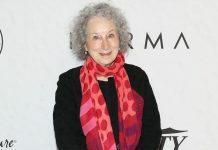 Yesterday Margaret Atwood, author of The Handmaid's Tale, reiterated her beliefs that Star Wars might have inspired the 9/11 attacks. 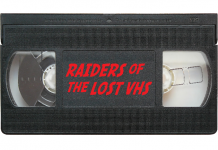 A nostalgic look back at the UK TV showings of the Original Trilogy, and how I grew up watching them on VHS. 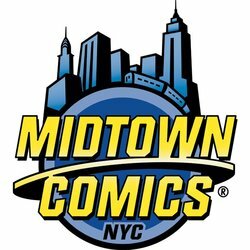 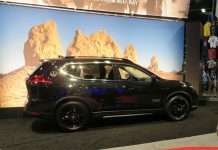 Competition Reminder: Time Is Running Out! 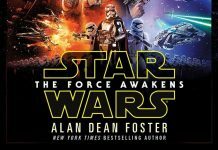 Lucasfilm wins in trademark dispute with Australian drink 'TheForceAwakens'. 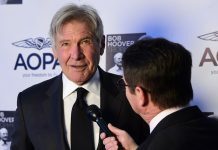 Pilot & actor Harrison Ford 'Humbled' by Hoover Trophy Award. 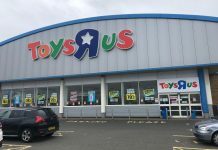 In today's weekly blog at Toyworld, they focus on the demise of Toys 'R' Us, both in the UK and US, and the reasons for its collapse. 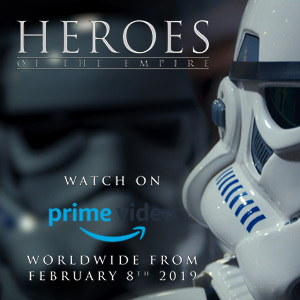 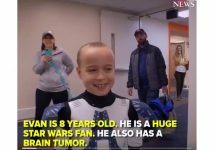 Evan is 8 years old, he is a HUGE Star Wars fan who has a brain tumour and he's using Star Wars to help him through it. 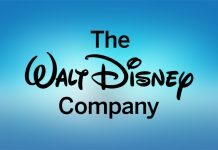 Earlier this week The Walt Disney Company announced a strategic reorganisation. 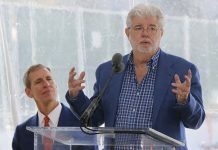 George Lucas finally breaks ground on the long awaited Lucas Museum of Narrative Arts, coming to LA in late 2021.